(SPOT.ph) We're thankful that Sebastian's Ice Cream keeps putting out creative and delicious iced desserts for us to indulge in. 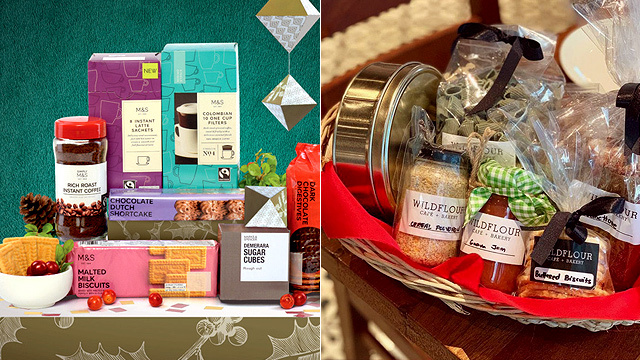 This year alone, they released their rainbow grilled cheese, poppits, banana pudding ice cream, and just recently, the Christmas collection that included peppermint bark, puto bumbong, and manzanas con queso ice cream. Even as we near the end of 2018, they have more desserts up their sleeve—plus, a new branch, with a location that has yet to be revealed. Soon on Sebastian's Ice Cream menu are the Masterpiece Milkshakes that put the spotlight on their exclusive flavored whipped creams. 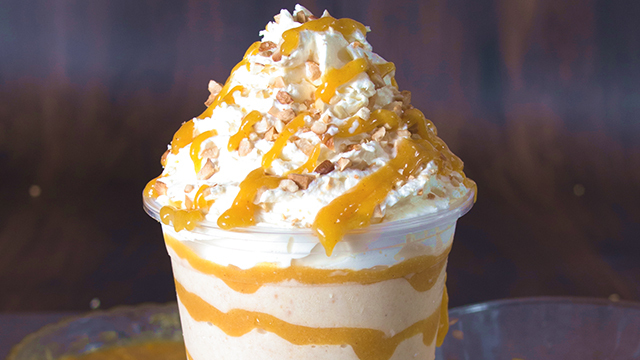 Satisfy your peach mango pie cravings with this milkshake. If you're a big fan of the peach mango pie, the Peach Mango Pie Milkshake (P185) is right up your alley. It's a creamy, fruity milkshake made with Sebastian's Ice Cream's special Sweet Cream Ice Cream, blended with baked peach mango pie filling and buttery graham chunks. 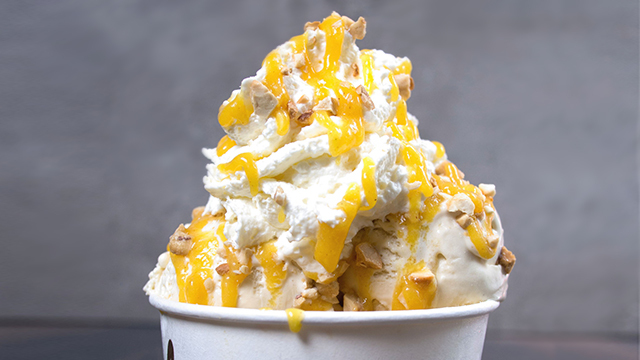 It's crowned with a mountain of Sweet Whipped Cream, beautifully adorned with roasted cashews and peach mango drizzle. Or try it a la mode! If you're not the type to drink your dessert, the Peach Mango Pie flavor is also available à la mode. 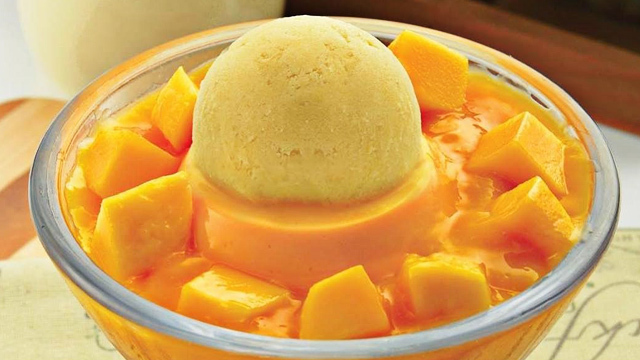 The Peach Mango Pie A La Mode (P185) is a "bonsai sundae" that replaces the milkshake blend with scoops of French vanilla ice cream. Wondering why the sundae is called a bonsai? Owner Ian Carandang explains that it is fully garnished like a sundae but is scaled down to just one scoop of ice cream. "I treat it like a full sundae, [which has] cake, dessert sauce, toppings, whipped cream, [and] plating. Just in miniature [form]," he says. Other milkshakes included in the Masterpiece Milkshake line are the Snack Attack, Fudge Brownie, and Birthday Cake milkshakes (P185 each). 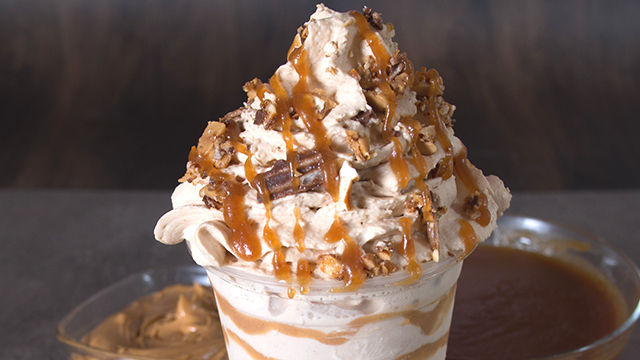 The sweet-salty Snack Attack milkshake is a blend of the Sweet Cream Ice Cream, salted butter caramel, and their very own Snack Attack Mix: Chocolate-covered potato chips, peanut butter-covered pretzels, and honey-roasted peanuts. The Snack Attack Milkshake is covered in treats that we love to snack on. 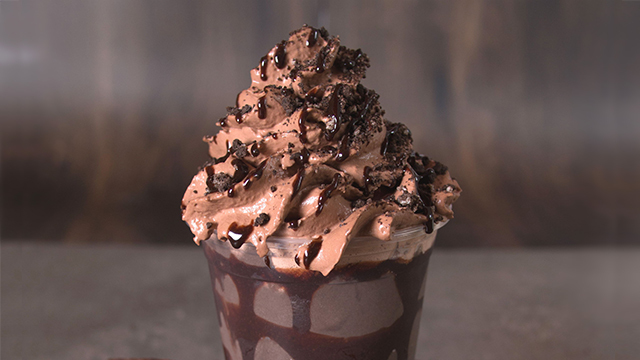 For the chocolate-obsessed, the Fudge Brownie milkshake is made with nothing but chocolate—a decadent blend of ice cream, fudge, and homemade brownies. 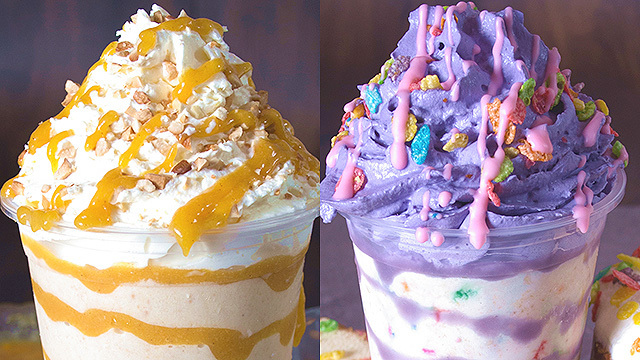 They also have the vibrant, perfect-for-a-special-occasion Birthday Cake milkshake, made from a blend of Sweet Cream Ice Cream, buttery pound cake, and, of course, rainbow sprinkles—because what's a birthday cake without colorful sprinkles, right? 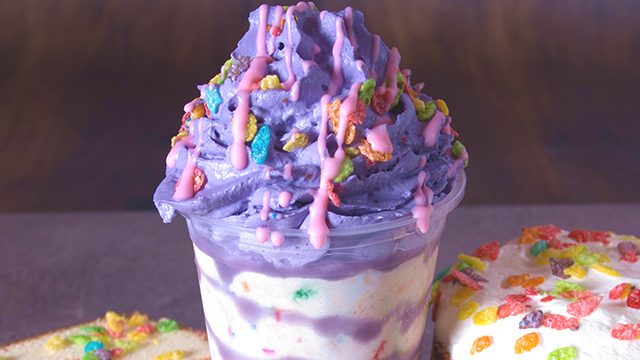 The milkshake is poured into a glass lined with Ube fudge, and topped with homemade ube whipped cream, pink frosting, and fruity pebbles. The Birthday Cake milkshake looks super festive! These jaw-dropping milkshakes and other new bonsai sundaes will be available at Sebastian's newest branch once they open to the public. For more information, log on to Sebastian's Ice Cream's Facebook and Instagram pages.